GLERUM AUCTIONEERS, Chinees en Japans porselein en kunstnijverheid, Den Haag 1990. Auction catalogue[no. 23] 13 November 1990. Soft cover 24,5 x 19 cm. 97 pages with 190 lots. GLERUM AUCTIONEERS, Chinees en Japans porselein en kunstnijverheid, Den Haag 1991. 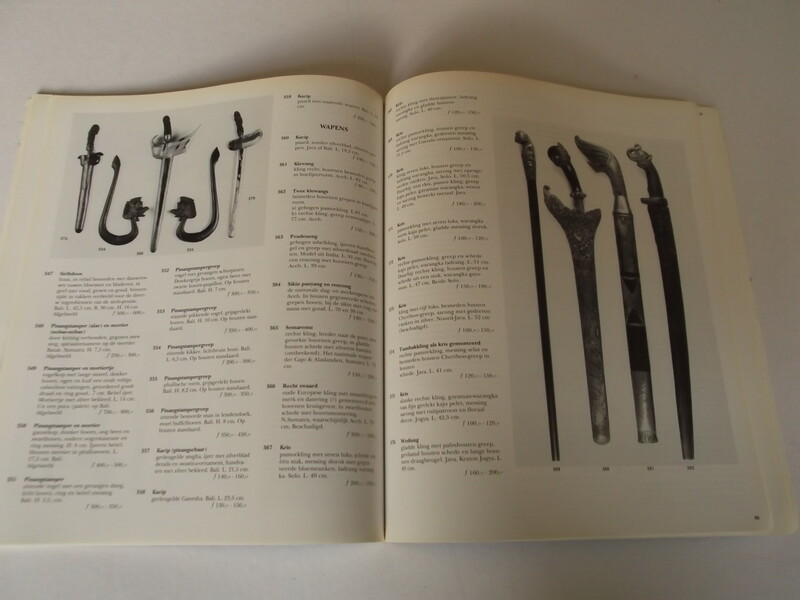 Auction catalogue[no. 33] 13/ 15 May 1991. Soft cover 24,5 x 19 cm. 94 pages with 377 lots. GLERUM Auctioneers, Chinees en Japans Porselein, Den Haag 1997. AuctionCatalogue 21 May, 1997[sale:132]. Soft cover 27 x 23 cm. Lots 500-704 porcelain. GLERUM Auctioneers, Chinees enJapans porselein / Indonesian Pictures and Antiques. Amsterdam 1996. Double catalogue May 20th 1996 Auction 115/115a. Soft cover 27 x 23 cm. 359 lots-29 pages // 404 lots-51 pages. FORRER, M. & VOS, K., KEIKO HASEGAWA Raku keramiek, Leiden 1987. Soft cover 21 x 15 cm. 23 pages illustrated. Text in Dutch. KEITH, G.(introduction), East-West Encounter. Koimarin-Arita wares and early European porcelains, Japan 1979. Soft cover 25 x 21,5 cm. 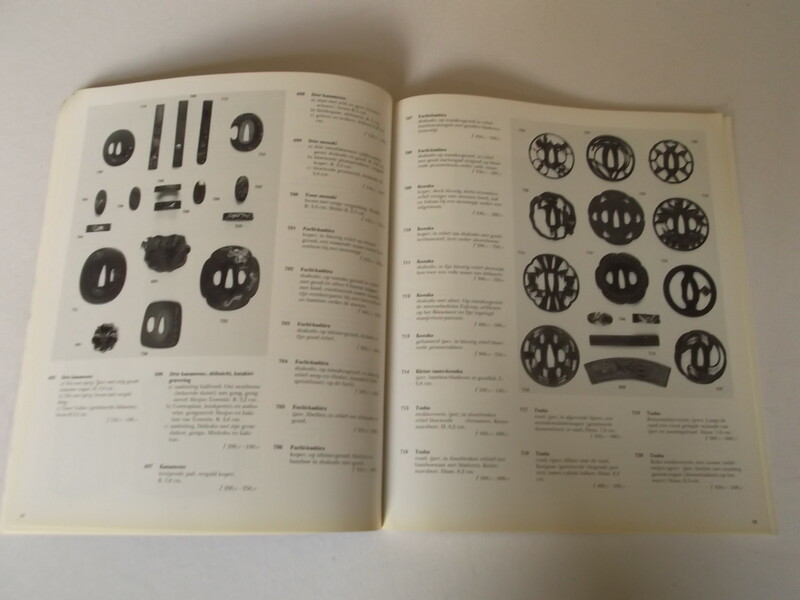 ca 100 pages with 109 illustrations. Text in Japanese. "Exhibits from the Martha and Henry Isaacson Collection, Seattle Museum of Art." SOTHEBY'S, Chinese and Japanese Ceramics and Work of Arts, Amsterdam 1989. Auction catalogue 9th of May, 1989. Soft cover 27 x 21 cm. 63 pages with 557 lots. SOTHEBY'S, Chinese and Japanese Ceramics and Works of Art, Amsterdam 1991. Auction catalogue May 13, 1991. Soft cover 27 x 21 cm. 74 pages with 469 lots. Good copy. SOTHEBY'S, Chinese and Japanese Ceramics & Works of Art, Amsterdam 2006. Auction catalogue 22 May 2006[Sale: AM0994]. Soft cover 27 x 21cm. 107 pages with 281 lots. SOTHEBY'S, Chinese and Japanese Ceramics & Works of Art, Amsterdam 2005. Auction catalogue 14 November 2005[Sale: AM0977]. Soft cover 27 x 21 cm. 91 pages with 227 lots. Some notations in pen. SOTHEBY'S, Chinese and Japanese Ceramics & Works of Art, Amsterdam 2006. Auction catalogue 13 November 2006[Sale: AM1011]. Soft cover 27 x 21cm. 91 pages with 229 lots. SOTHEBY MAK van WAAY, Chinese and Japanese Ceramics and Works of Art, Amsterdam 1985. Auction catalogue 4 June. 1985[sale:411]. Soft cover 27 x 21 cm. 79 pages with 480 lots. SOTHEBY'S, Chinese and Japanese Ceramics and Works of Art, Amsterdam 1996. Auction catalogue May 21, 1996[sale:645]. Soft cover 27 x21 cm. 70 pages 512 lots. SOTHEBY’S, Chinese and Japanese Ceramics and Works of Art, Amsterdam 1991. Auction catalogue 13th May 1991[sale: 548]. Soft cover 27 x 21 cm. 74 pages with 469 lots. SOTHEBY’S, Chinese and Japanese Ceramics and Works of Art, Amsterdam 1993. Auction catalogue 17th May 1993[sale: 577]. Soft cover 27 x 21 cm. 89 pages with 684 lots + 29. SOTHEBY’S, Chinese and Japanese Ceramics and Works of Art, Amsterdam 1995. 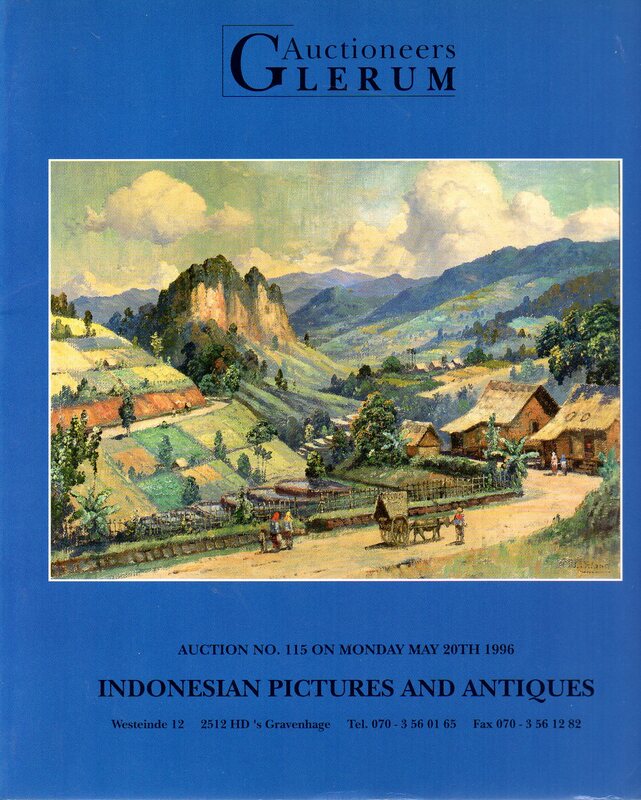 Auction catalogue 18-19th May 1995[sale: 618]. Soft cover 27 x 21 cm. 145 pages with 915 lots. SOTHEBY’S, Chinese and Japanese Ceramics and Works of Art, Amsterdam 1997. Auction catalogue 13th May 1997[sale: AM0670]. Soft cover 27 x 21 cm. 111 pages with 743 lots. Most lots in the third session have price notations in biro.